Here are some shots and a BTS video from the Mackage Fall/Winter 2017 campaign I scouted for in Manhattan. 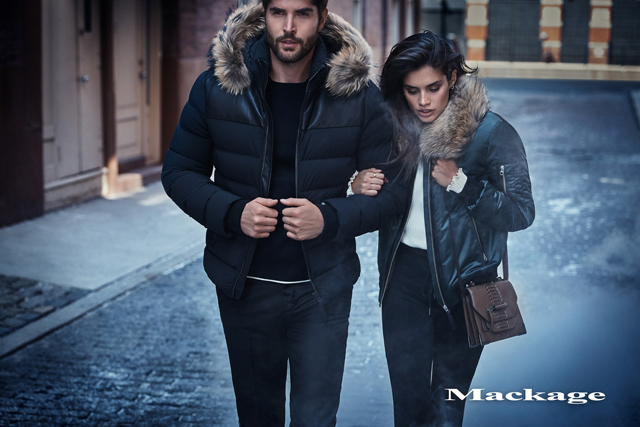 Mackage is a Canadian brand of luxury outerwear. The photographer is Hans Neumann.